New gluten-free tortilla chips have just launched in the UK! 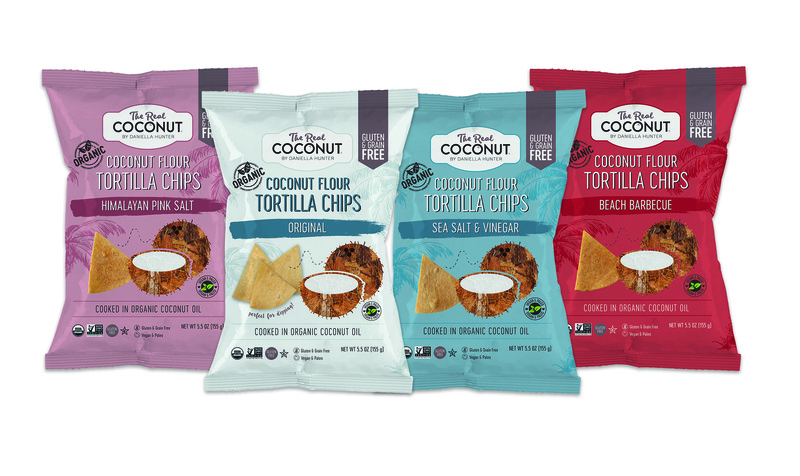 The Real Coconut Tortilla Chips have just launched in the UK, and we can’t wait to get our hands on some! They’re not only gluten free, but packed with nutrients, making them a tempting tortilla alternative. After huge success in the US, The Real Coconut Tortilla Chips have finally landed on UK soil and we couldn’t be happier! Originally from the beaches of Tulum, these tasty chips are great for your body – plus, they’re gluten, grain, dairy and refined sugar free. The Real Coconut Tortilla Chips are made from certified organic coconut flour, giving them a flavour that you won’t find in any standard tortilla chip. Coconut flour is brilliant for your body in itself, but these chips are also great for digestive gut health thanks to high levels of both soluble and insoluble fibre and can also help balance your blood sugar levels. 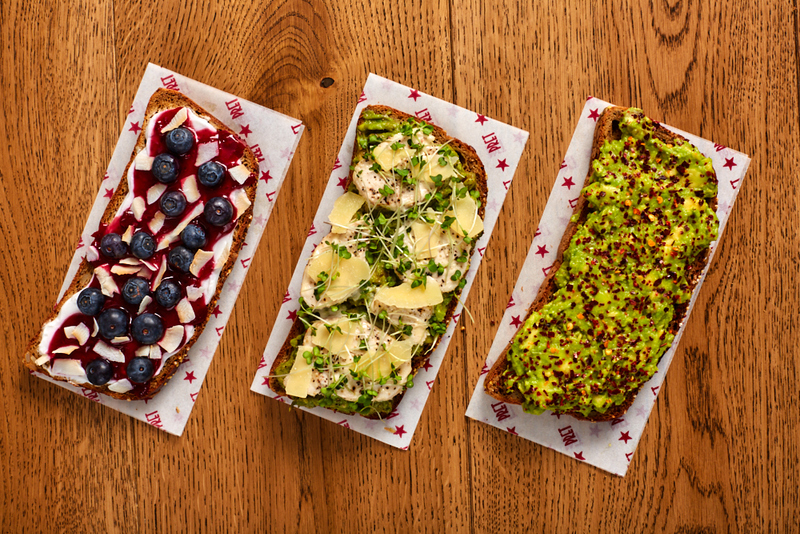 There’s no need to feel guilty for snacking on these! Speaking of snacking, that’s not all these tortilla chips are useful for. They’re slightly thicker than your average chip, making them a delicious addition to a crunchy salad, a base for tacos or even, as recommended by Real Coconut themselves, dipped in dark chocolate for a sweet and salty treat. Tempting! The Real Coconut Tortilla Chips were born when British wellness guru Daniella Hunter set out on a quest to promote digestive wellbeing, while also creating a sustainable, wholesome and delicious product. From serving them at her hotel and discovering that they were a hit with her guests, the chips are now sold in the US, UK and Canada and are taking the world by storm. They are also soy and corn free. Find out where you can get a packet here.